We invite you to browse through our web site to learn more about our Town. Residents, and their guests alike, have described our town as “a unique community.” A highlight of our Town is our Historic Clubhouse located atop a high point in Town, with magnificent views of Chicago and our surrounding area. 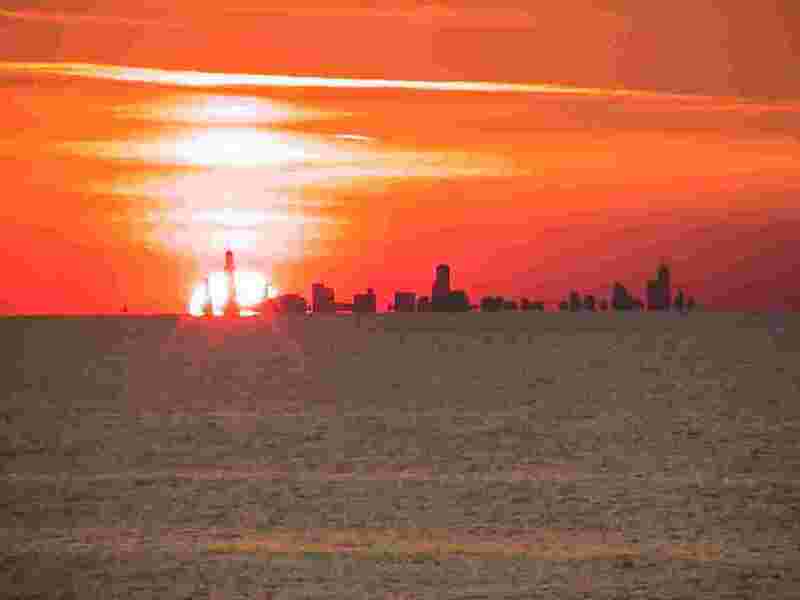 Located on the southern tip of Lake Michigan, we are less than an hour’s drive from Chicago or South Bend, and ten minutes from Chesterton. We are also served by the South Shore Line commuter railroad, whose Dune Park station is just a few minutes away. Our lakefront community has about 165 single-family homes. We have unique architecture, ranging from the original log homes, built in the 1920’s, to newly-completed homes. 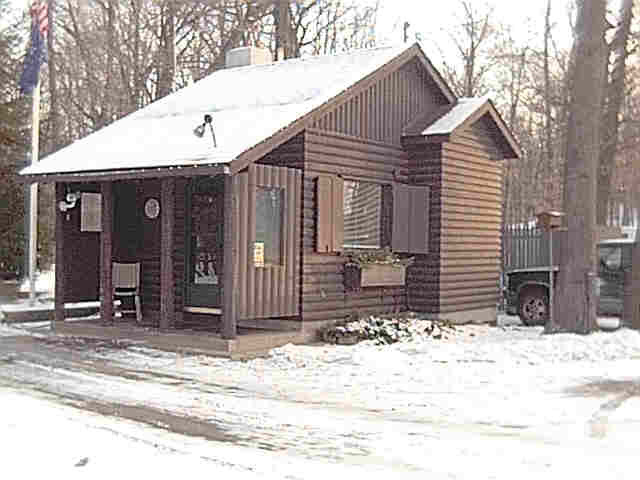 All of them are built on large lots in a natural wooded or lake-front setting. We have a good mix of full time residents and those who consider their Dune Acres home to be a second home, used primarily on the weekends and during the summer months. Our terrain features rolling hills and natural sand dunes, with breathtaking views of Lake Michigan, sunsets, and the downtown Chicago skyline. We have an important relationship with nature. Parks are preserved in their natural state, and we are bounded by the Indiana Dunes National Lakeshore. The area is noted for being a botanist's paradise with one of the highest levels of plant diversity. Our area is considered to be the floral crossroads where northern, southern and eastern plant ecosystems converge in our dunes, savannas, marshes and woodlands. Dune Acres provides the tranquil lifestyle of a small town, along with a 24-hour security staff based at the Town's entrance. Close to nature, close to local amenities and close to Chicago's attractions. That's why we say, "living in Dune Acres offers our residents the best of all worlds."